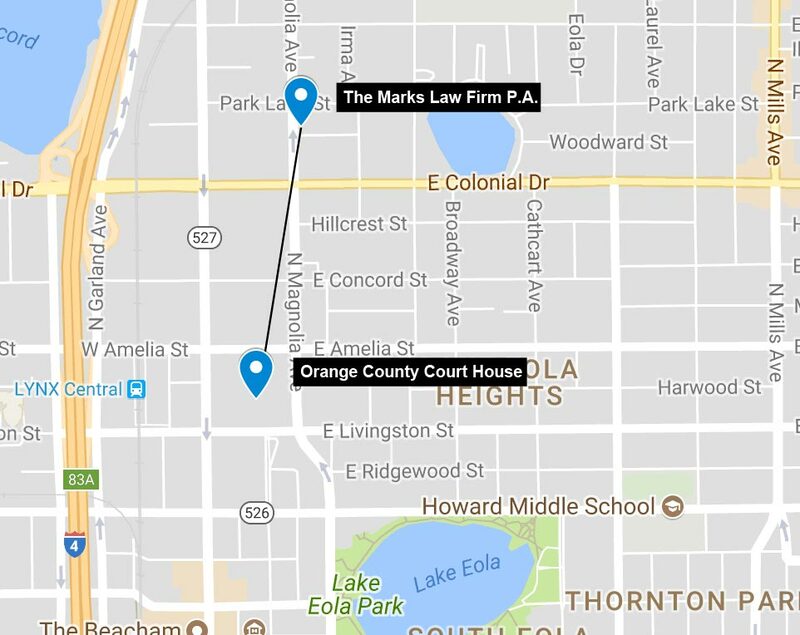 Location - The Marks Law Firm, P.A. The Marks Law Firm, P.A. is located in downtown Orlando. For your convenience, there is free parking behind our office.